Have a 986 hardtop for sale, located in South Florida. 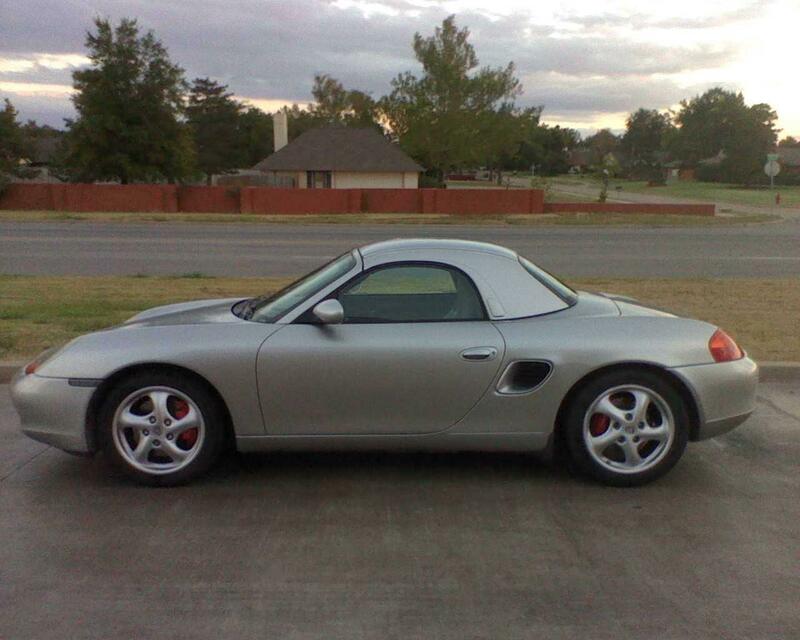 Top is OEM, around 99 to 01, will fit all 986 Boxsters. Last edited by Erixxxhouse; 11-06-2018 at 04:49 AM. Price edited. I wasn't aware of prices and I was asking for way too much. Price is Best Offer. Thanks. Hi, Can you post some pics of the interior of the top? How is the overall condition? Huh, pictures no longer showing up. No reply about the color...makes me wonder about this posting being legit. That's an early year ('97-'98) hardtop, not a '99-'01 (note the ears for the roof rack mount). It's most likely Arctic silver. I have the same issue with an early year Arctic silver top on an later (2002) car. The early silver seems to be several shades lighter. Last edited by RedTele58; 11-20-2018 at 11:10 AM. Hey guys, sorry. I didn't receive notification of the replies. I will try and get you pics of the inside today. I need some help as its a 2 person job. Yea it's very strange but it happened to me too. The top. Is Artic Siver, freshly painted and as soon as it when on, I noticed it was ever so slightly lighter in color. I maybe selling the car, so the top might go with it if it's not sold first. I replied to your message.